The Common Line is staffed weekly, but intermittently, excluding UK national holidays. Please do not expect an immediate reply to your email. We will reply as soon as we can. 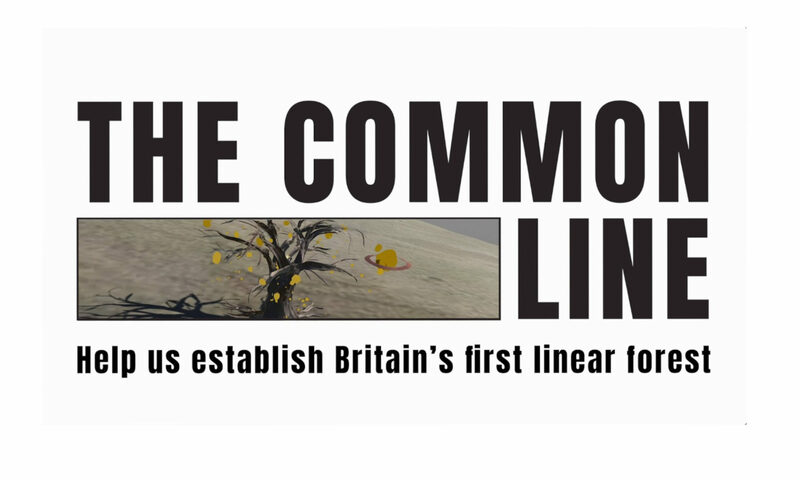 The Common Line is an artist-led partnership between Blind Ditch, University of Exeter and Controlled Frenzy. 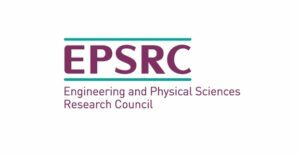 We have been funded for R&D through the AHRC-EPSRC Digital Immersion fund. We are collaborating with Rural Recreation and University of Cumbria to develop the next stages of the work.